Dell XT3. Laptop (tablet) for the diagnosis of Mercedes. 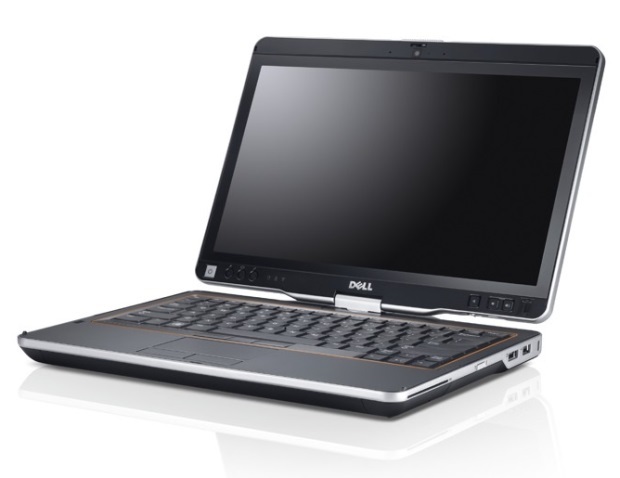 Home » Laptops for vehicle diagnostics » Dell XT3. Laptop (tablet) for the diagnosis of Mercedes. DELL XT3. 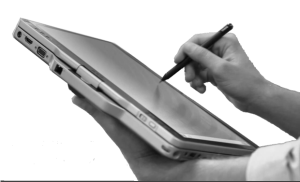 Laptop – tablet (transformer) for the diagnosis of Mercedes. A laptop complete with diagnostic multiplexer SDConnect C4 forms a complete Mercedes dealer complex. Allows to make diagnostics of all vehicles of concern Mercedes. 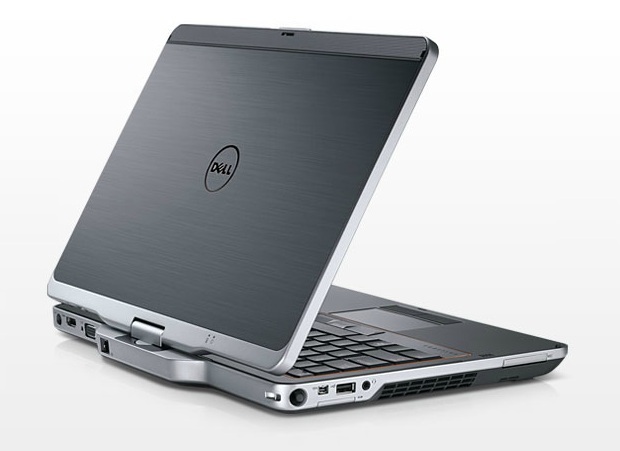 The DELL XT3 performance notebook has a second-generation Core i5 processor, a 13 ″ diagonal, touchscreen. 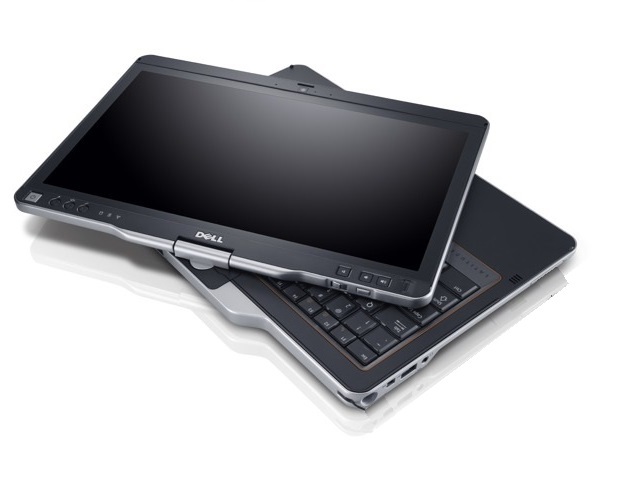 Thanks to the “transformer” function, depending on the working conditions, it can be used as a laptop or as a tablet. This feature makes it especially convenient when used as a diagnostic laptop.